Specialty Coffee House & Cafe. Unique chef inspired breakfast & lunch. 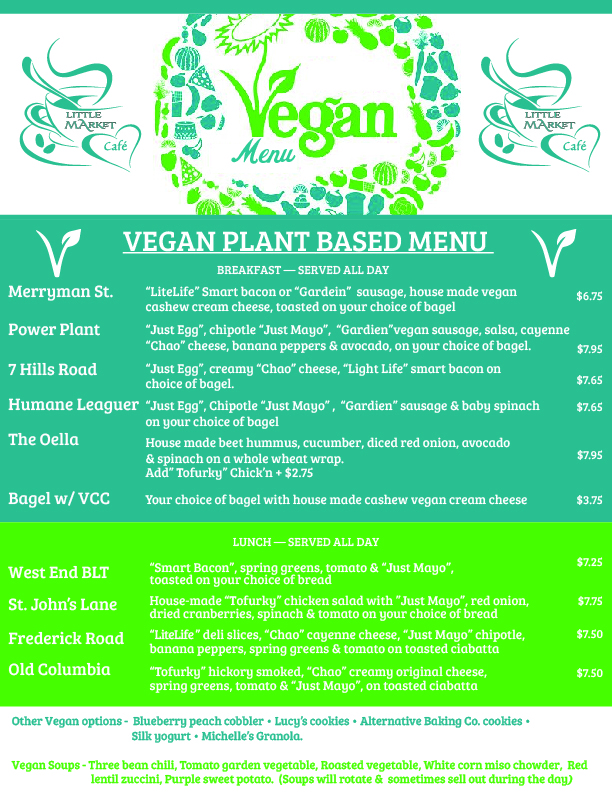 Vegan and vegetarian options. Indoor and outdoor seating, Summer concert series, courtyard events throughout the year! .